If you follow me on social media, you may have seen me getting excited about my latest project recently. Now the time has come to share all the news with you - my lovely TWG readers! 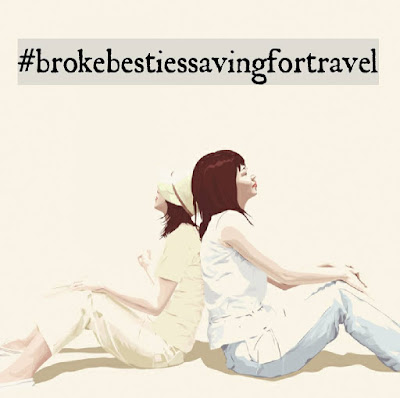 Last weekend was the launch of #BrokeBestiesSavingForTravel - an exciting new blog project I've started up with some of my closest friends. So what exactly is #BrokeBestiesSavingForTravel? You can find out more about the #BrokeBesties and our aims for the project in our introductory post. But basically it's just a shared space for us to talk about our travel adventures, wanderlust, and travelling on a budget - and we'd love to share our journey with you. 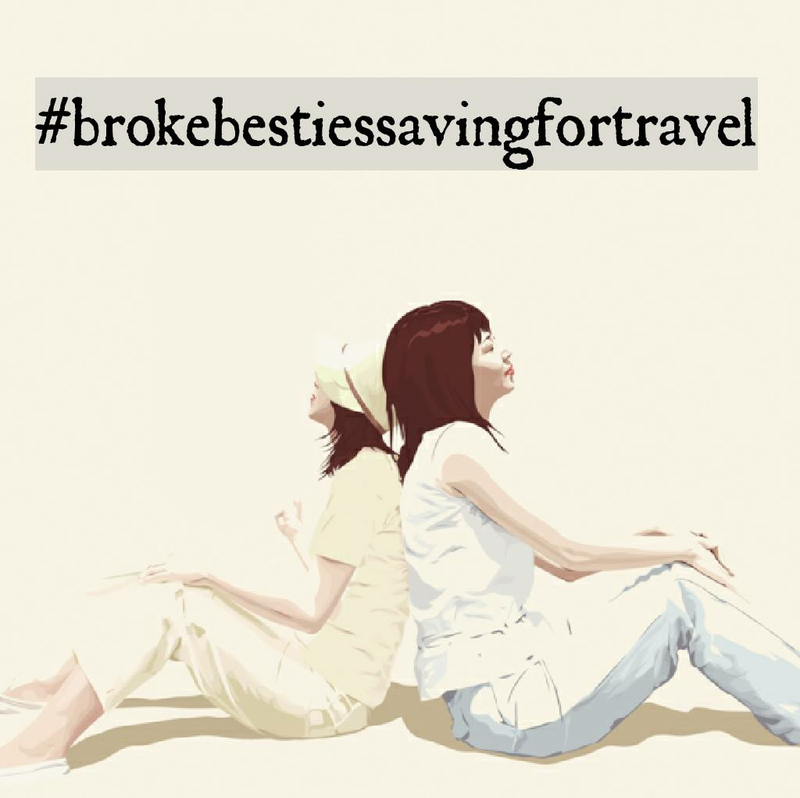 You can follow us around social media using the hashtag #BrokeBestiesSavingForTravel (we love a good hashtag), take a look at our Instagram, or visit the blog itself. Although we've only just kicked off, stay tuned, because some very exciting posts will be coming up before long! Have you paid the #BrokeBesties site a visit yet? Let me know your thoughts on our new project in the comments below!